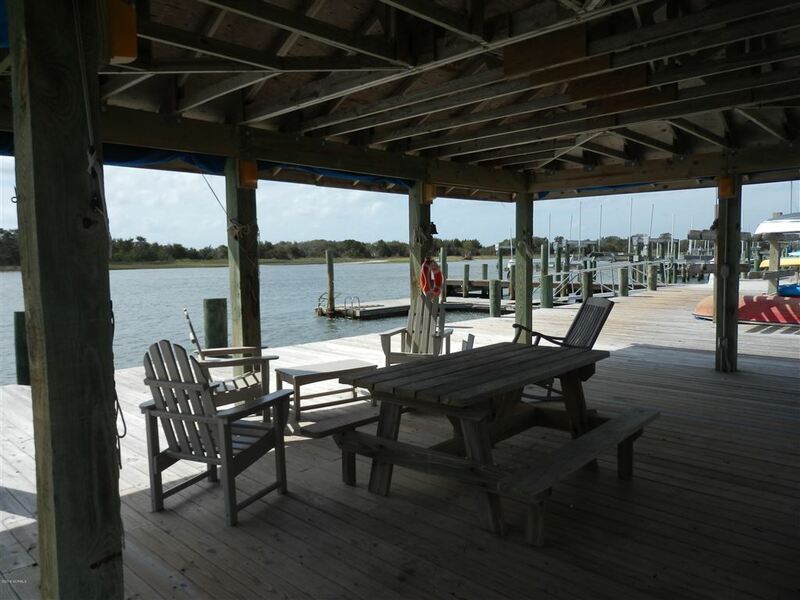 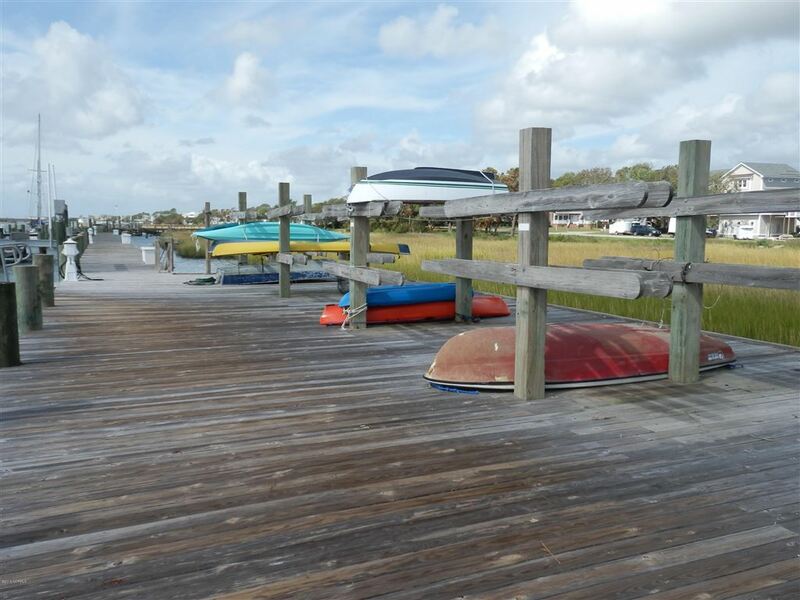 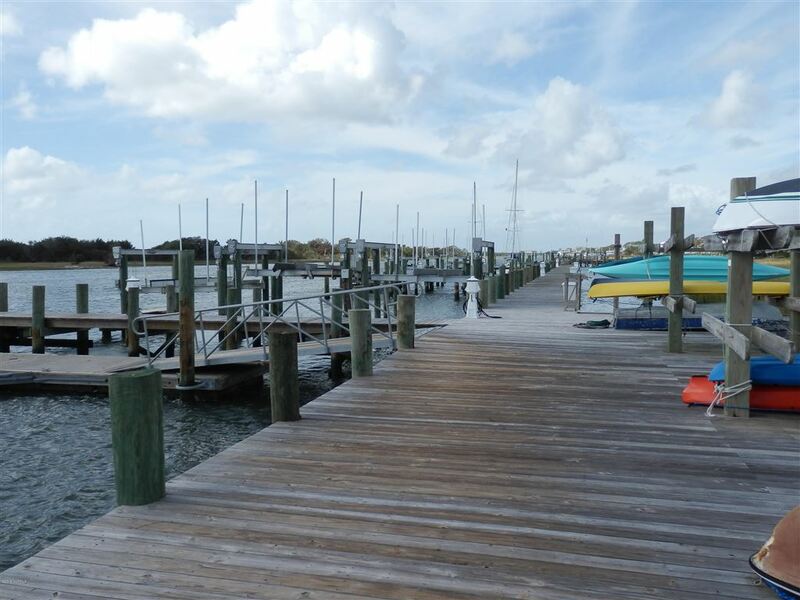 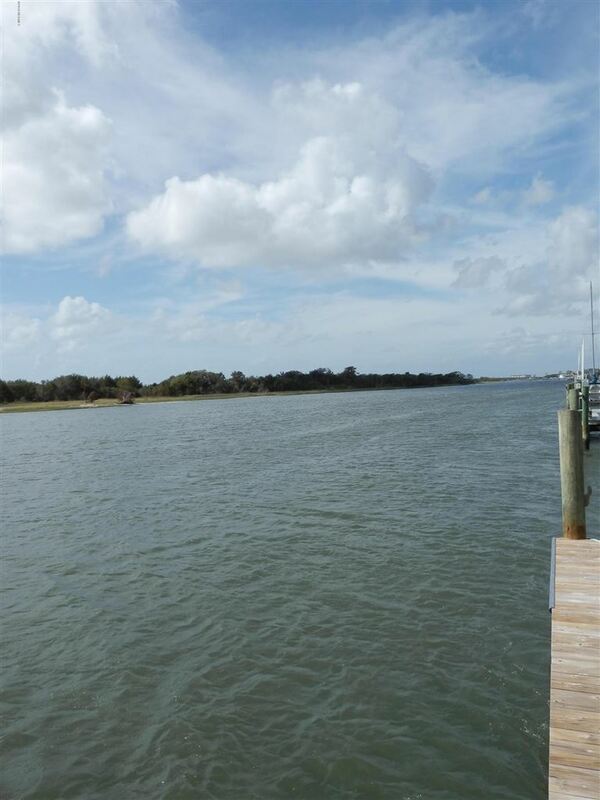 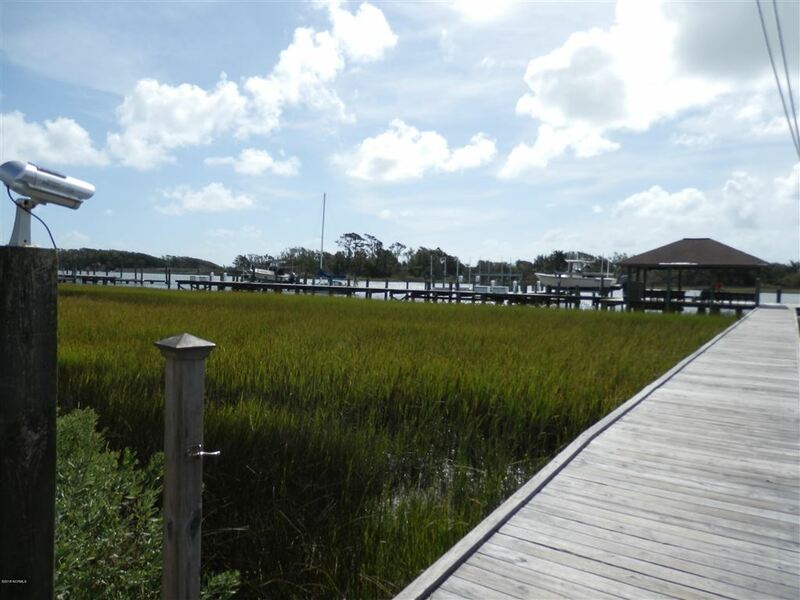 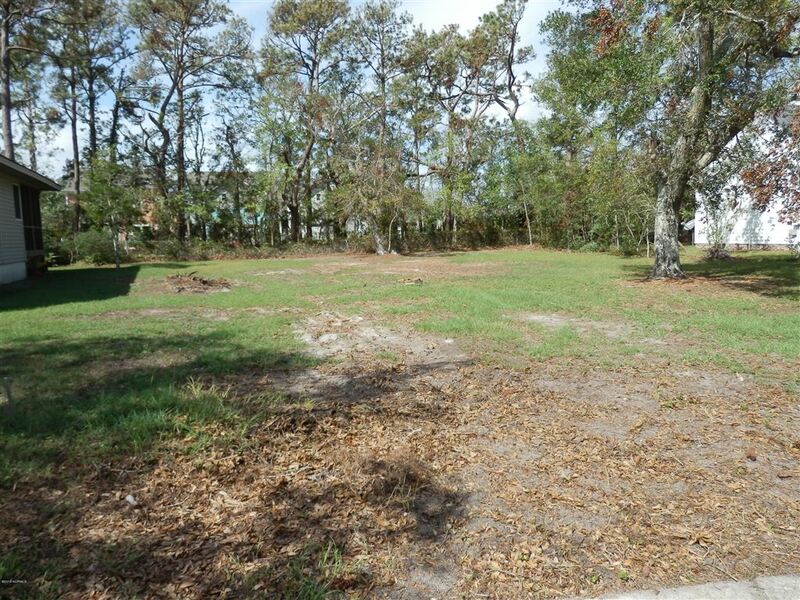 One of two remaining lots located in a waterfront community just off Front St. and close to downtown Beaufort. 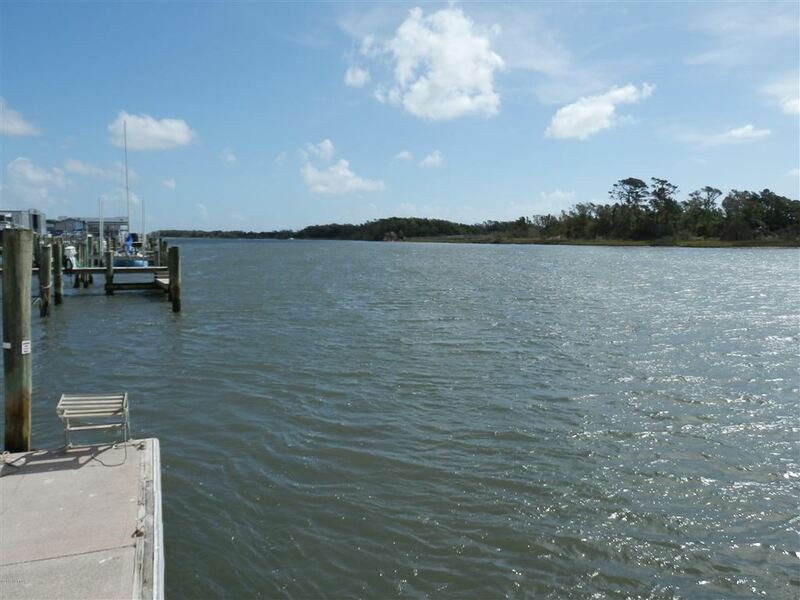 Water view of Taylors Creek and possibly Back Sound and the Atlantic Ocean depending on build. 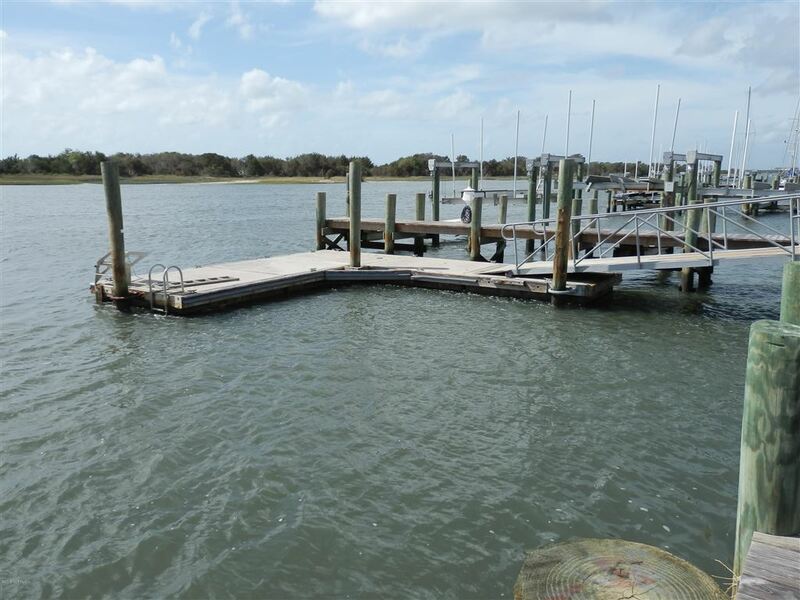 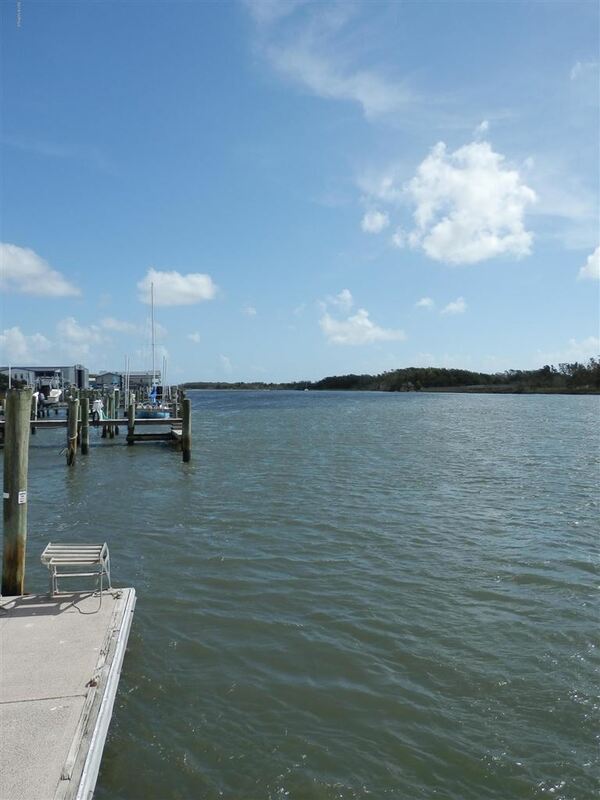 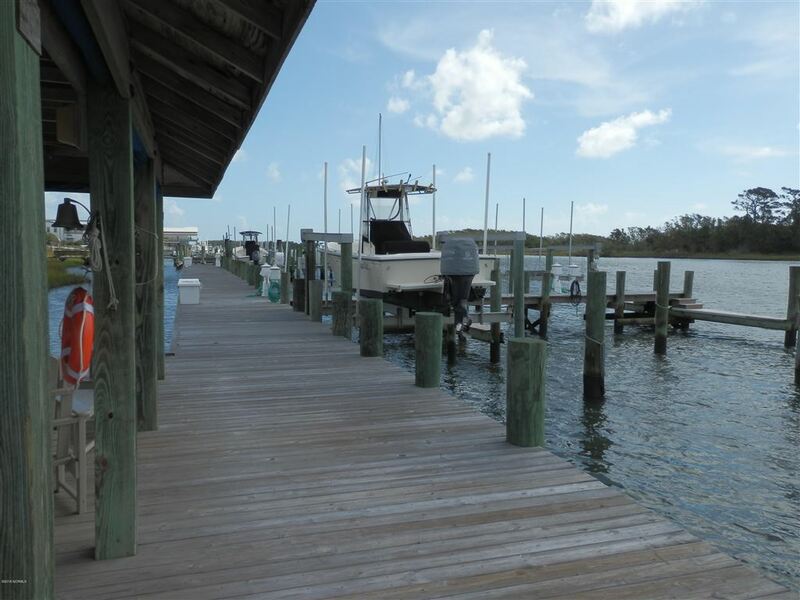 Lot comes with assigned deep water boat slip.